I friggin love these models. I am currently in the middle of building a much too big pile of terrainlinx stuff, but when I'm done my next project is to create a small fleet of trucks and spaceships from the Genet Models collection. I'm curious if anyone has any experience with making interiors for some of the medium sized ships, like Percheron? I plan to run a Mass Effect RPG with this stuff, and I'd like my heroes to be able to duck in and out of cover in their spaceships if they so choose. I'm a novice with the folding part, but I know my way around the GIMP pretty well. Similarly, I'm trying to figure out how to make the interior of a ship like the UD-41 or the Pinzgauer accessible for play before I embark on the long and interesting challenge of actually building one. At least I know there's something out there to be found, potentially, and possibly some old hats around here that remember a few things. I'm not averse to reinventing the wheel if it comes to that, either. 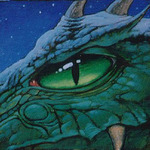 For interior advice, I think wyvern would be your go to guy. Can't hurt to ask. I am the Lady, thy Dungeon Mistress! All will love and fear me! Muahahahahah! Thanks Dungeonmistress - I think! I've not tried modelling interiors specifically for the Ebbles/Genet spacecraft, but of course with patience (and usually a lot of head-scratching) it's possible to add interiors to any model, once you've set your mind to it. I'm not sure what you're intending Erk, whether you just want to create a separate stand-alone interior for each vehicle, or if you actually want to fit them into the models. The second will need more work overall, to remove internal support structures in the original "exterior only" model, plus you'll need to plan carefully how and when best to add different internal features, so you get the sizes right (best to work out all internal sizes using the actual model, as even the flat printed-out pages don't always give enough clues on how the folding and card thickness will affect the interior space available). There are various options already available for science-fiction interiors before reaching for GIMP, which might be useful and adaptable to your needs. 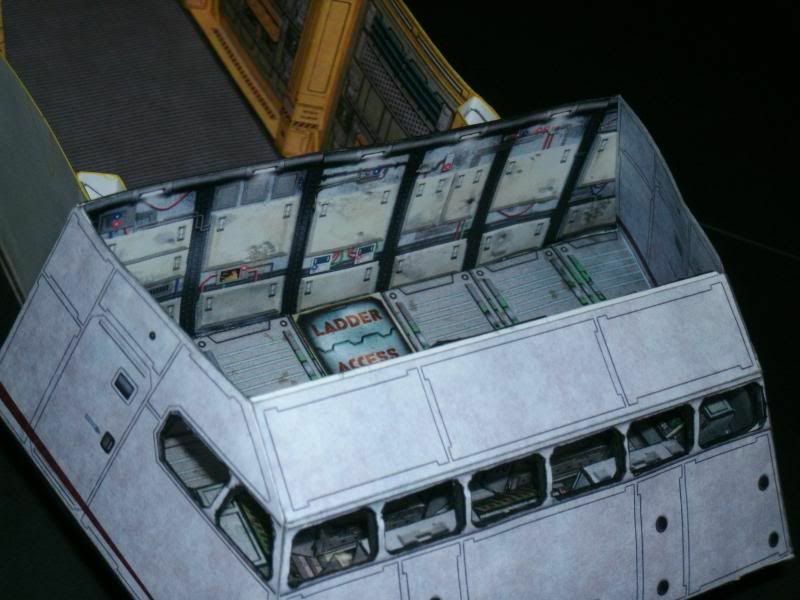 For example, there are free/Tip Jar cost items elsewhere on the Genet Models website, including the Derelict II Mega Set, the Module: Core set and the Props sets, but you may want to check some of the less obvious items as well, because there are occasional "surprise extra" goodies with some models, including internal items like lockers and control panels, which you could use whole, in part or even just as variant surface textures. 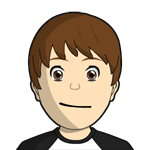 More free stuff is available elsewhere on this Forum, including possibly useful textures (sorry, unless some kind soul has a list that I don't, you'll have to hunt for most of these yourself!). A recent addition has been some super Star Trek style interiors, linked from the first posting by Okumarts on Page 13 of the Where No Man Has Gone Before topic. 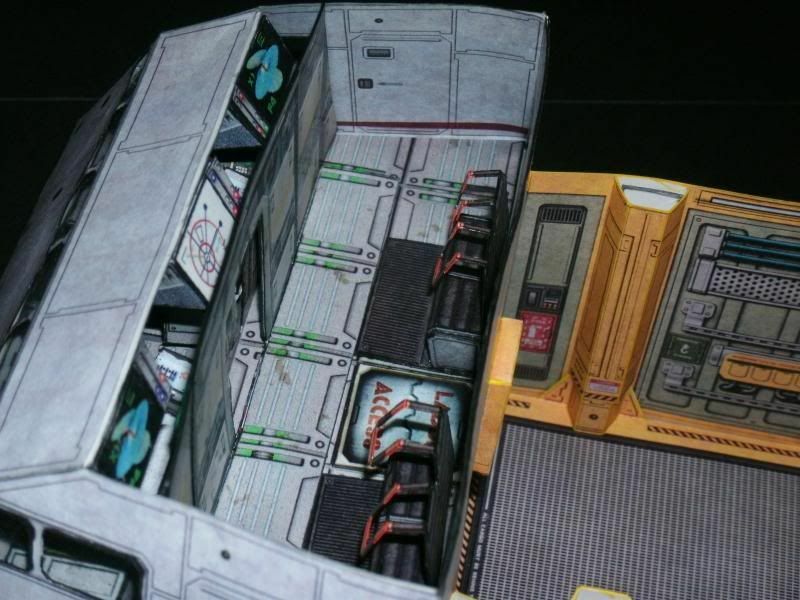 And as Squirmydad's Feb 20 posting on that same page reminded me, there is also a vast array of free starship interiors by papercraft designer Gungnir on the Models & Miniatures In Paper Starship Interiors webpage - a little basic, perhaps, but nonetheless attractive and very adaptable. If you want more variety, there are a range of paid-for sets which are - or include - interiors (mostly for spacecraft, but again readily adaptable with a degree of ingenuity) on the Fat Dragon Sci-Fi page. Plus there are more sets with interiors, including First Light, the First Light: Retrofit expansion pack, the weird and organic Shadowcore Prime craft, and the Hellworks 3: Celestus Pravatis craft in "standard" and "corrupted" modes from World Works Games. A hunt through the thousands of products on the One Book Shelf sites, such as DriveThru RPG will turn up still more. And hopefully any designers here with suitable science-fiction interiors I haven't remembered will a) forgive my not having done so in the heat of trying to compile this "on the fly", and b) see this as a good opportunity to showcase their talents! I think it was TommyGun that did a Percheron interior once that he printed another set of parts at 95% and mirrored to yield pieces for the interiors. Was it TommyGun that had the sliding exterior door on one of his builds with interiors, or was it someone else? Thanks for the huge amount of data, Wyvern! I think I'm going to start with a build of the humble Utility Shuttle, and see what I can do. Once I get rolling (it'll be several days before things start) I will post pics. I was working on a version of the VT-3 Pinzgauer with removable roof and an interior flight deck. I had to put the build aside for a while but my Photobucket album shows what I accomplished so far. I always thought it was such a shame that Chris put so much beautiful work into the cargo deck area of the Pinz and you really couldn't appreciate it - unless you got your head down to the tabletop and stuck your nose into it. Printer problems at the time forced a hiatus to the project; when those problems were resolved, I got involved in other projects. I really need to get back and finish this - which at this point is really as simple as finishing the regular exterior walls and modifying the roof. I should also mention that the bulkhead wall is removeable and is an optional feature to keep the pilot cabin pressurized when the rear of the flight deck needs to be exposed to vaccuum or other adverse conditions. Those are outstanding. I've been finding myself grabbing walls and greebles from many sources, too. I think I might have to have another look at some of my files. Greypilgrim jeez man, are you just going to keep throwing out impressive projects that I admire? I was just complimenting your traveller build on the wwg forums yesterday. That's part of the fun of papercraft I think. There are so many aspects that are artistic that you can feel ownership of something despite not having done everything on it. Textures, layout, construction, they are all skills in themselves and you can be proud of work in any one of them.